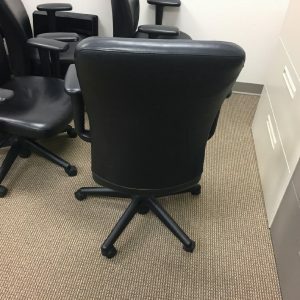 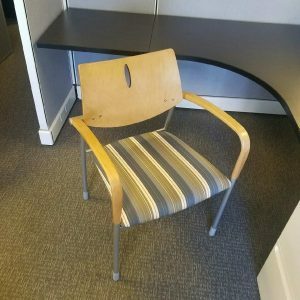 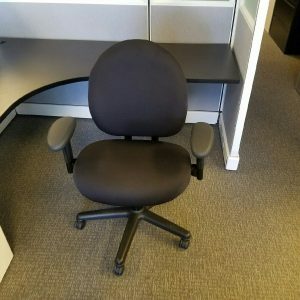 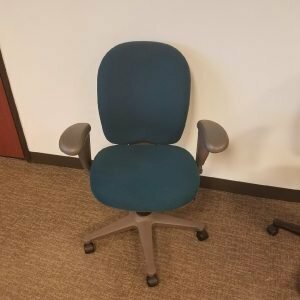 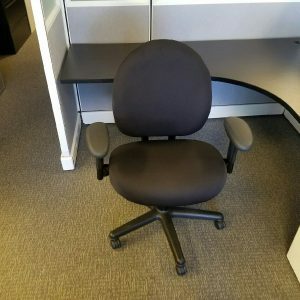 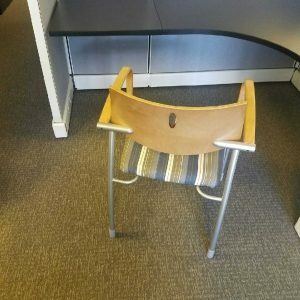 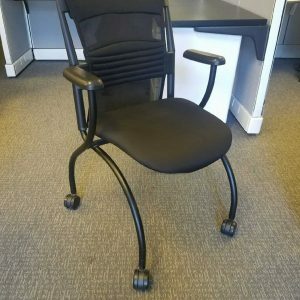 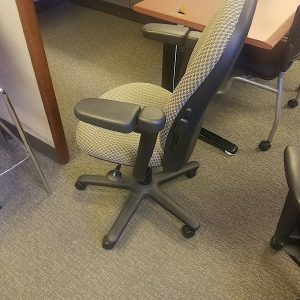 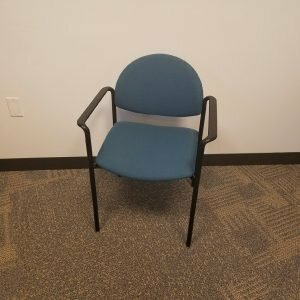 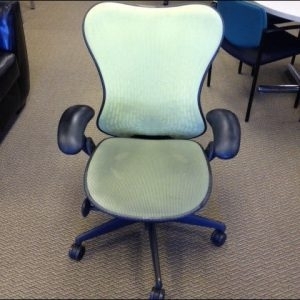 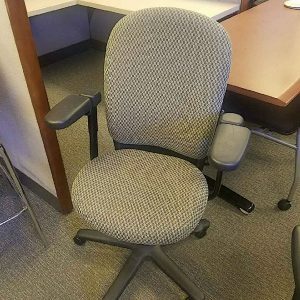 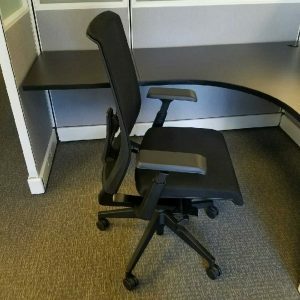 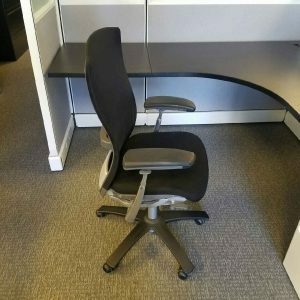 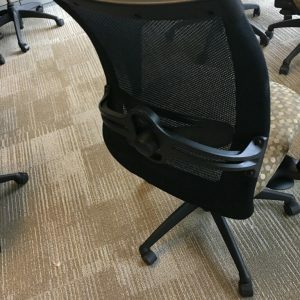 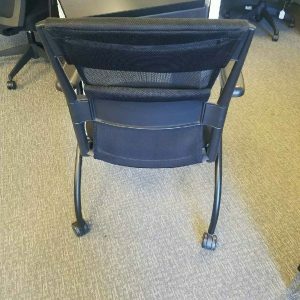 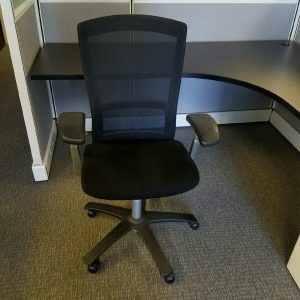 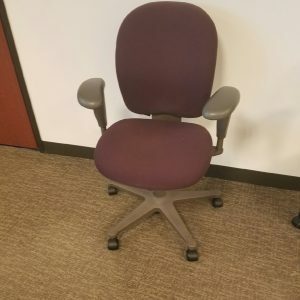 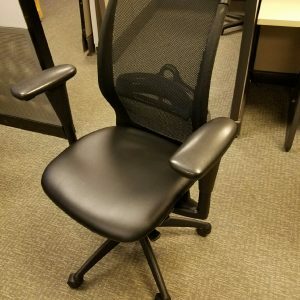 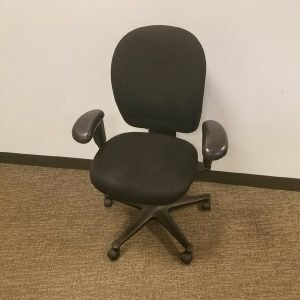 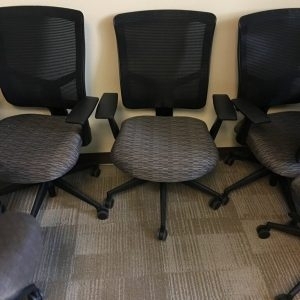 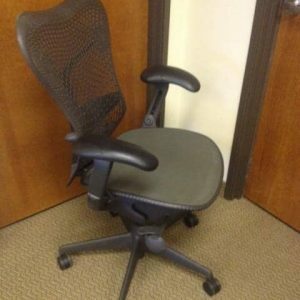 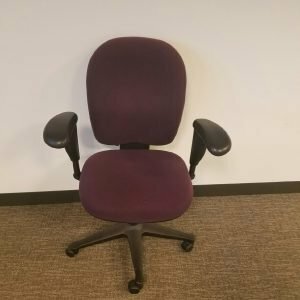 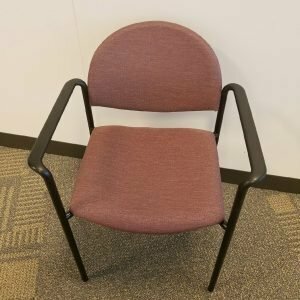 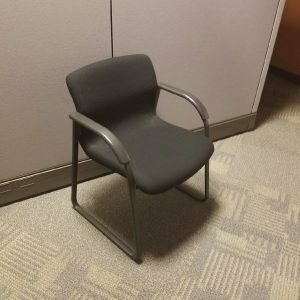 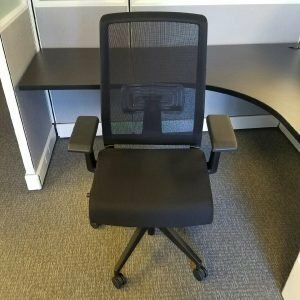 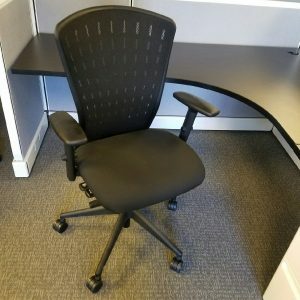 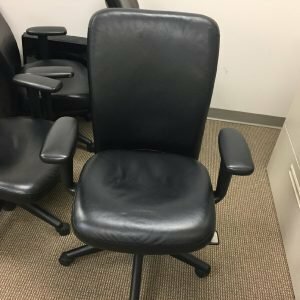 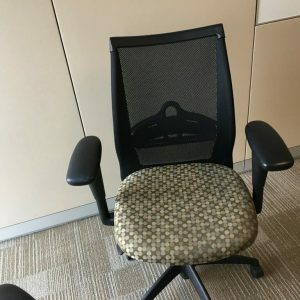 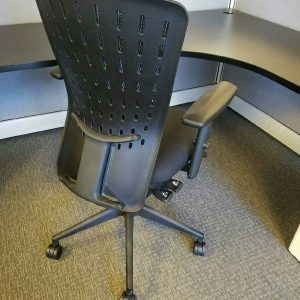 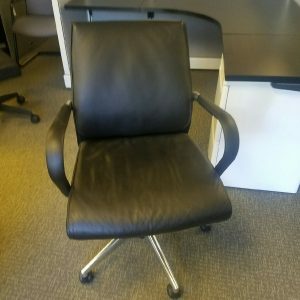 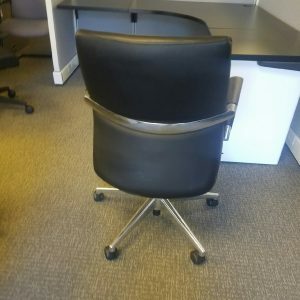 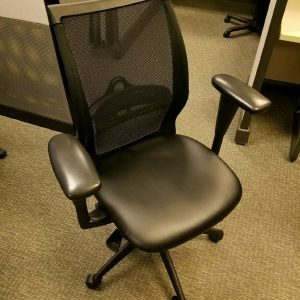 Call, click or visit with one of our customer certified office furniture experts now about these used club chairs, your office will be glad you did. 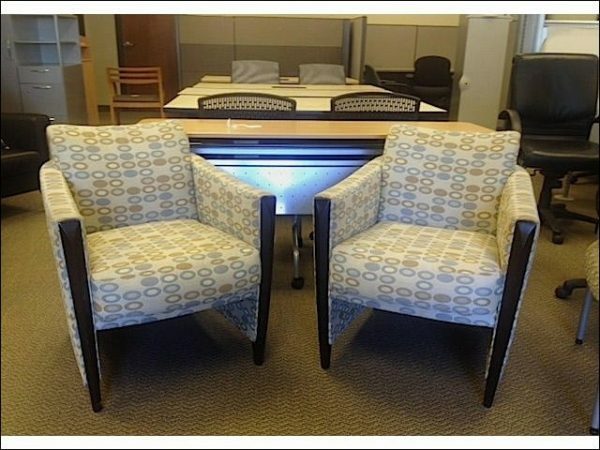 These chairs are upholstered, cushioned and made with a wood frame. Save 80% or more off of retail when you buy from Continental Office Group.